Adult & child nebulizer for classic devices. 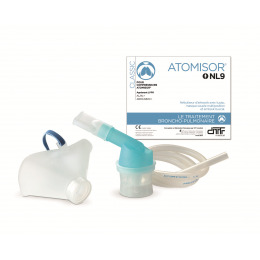 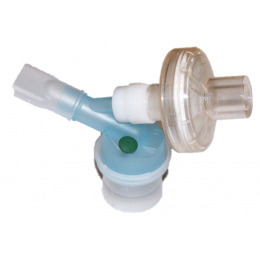 Nebulizer with filter for toxic drugs. 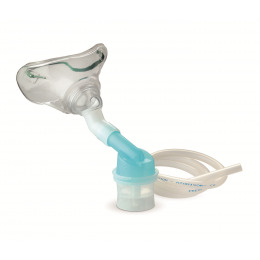 Nebulizer equipped with a mask for tracheotomy. 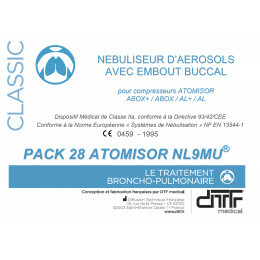 Pack of 28 NL9MU nebulizers, daily use.